“This is pure evil, pure destruction. This is the apocalypse.” And it’s just getting started. 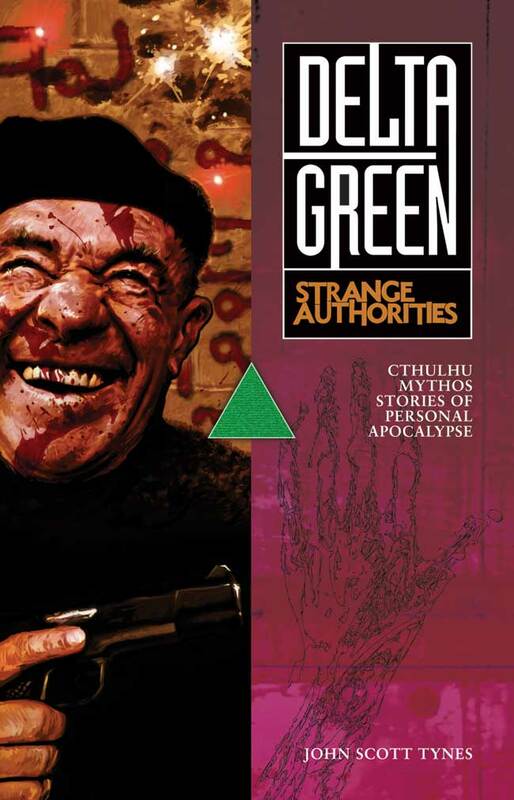 In January 2012, Arc Dream Publishing will release “Delta Green: Strange Authorities,” a collection of the award-winning Cthulhu Mythos horror fiction of John Scott Tynes. 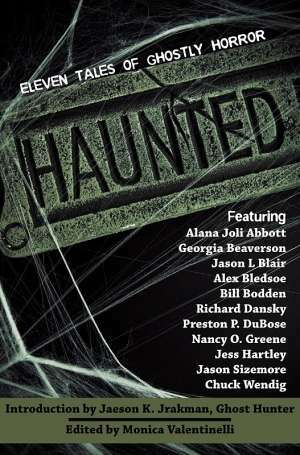 It will be available in trade paperback from Amazon.com and Ingram Book Company, and in ebook for Kindle, Nook, iBooks and other devices. ABOUT JOHN SCOTT TYNES: John Scott Tynes is a game designer and writer in Seattle. He currently designs Xbox 360 videogames for Microsoft Studios. He was the founder and editor-in-chief of Pagan Publishing and Armitage House and his best-known projects include “Unknown Armies,” “Puppetland,” “Delta Green,” “The Unspeakable Oath,” and “Call of Cthulhu D20.” His film “The Yellow Sign” is available on DVD from Lurker Films. ABOUT DELTA GREEN: “Delta Green” is a modern setting for H.P. Lovecraft’s Cthulhu Mythos. 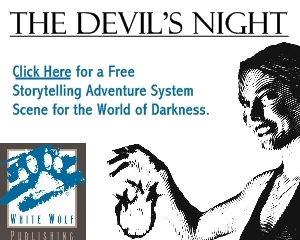 Delta Green itself is a conspiracy of federal agents, soldiers, intelligence officers, and “friendlies” who secretly and without sanction use the resources of the U.S. government to thwart supernatural horrors that no legitimate agency could face. Delta Green agents slip through the system, manipulating the federal bureaucracy while pushing the darkness back for another day — but often at a shattering personal cost. The Stars are Right as Call of Cthulhu: The Wasted Land Launches!